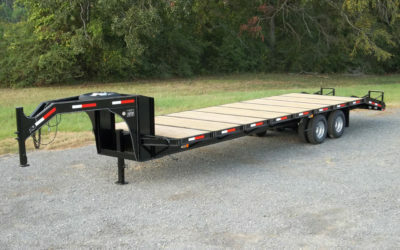 Car-Tex Trailer prides itself on building a quality custom utility trailer product line that fits all needs and wants. 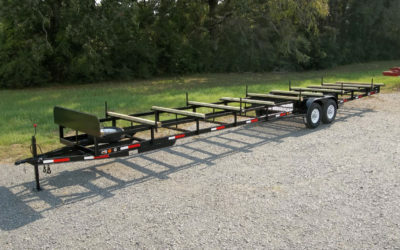 When you purchase a Car-Tex Trailer custom utility trailer, you can be proud to own a high quality American – Made-in-Texas trailer that’s tough enough for the most demanding tasks. 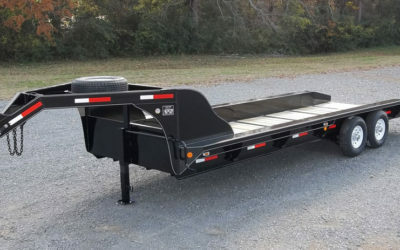 Optional equipment is available to customize each model to suit individual needs.